Kenes Group becomes Trusted Provider of the European Accreditation Council for Continuing Medical Education (EACCME®). The company also receives MedTech Europe Trusted Partner certificate.
" The Kenes Education team has always been at the forefront of compliance and regulation standards. We are quick to spot areas for improvement and find ways to deliver added value to stakeholders in our medical meetings. We are honoured to receive certifications from EACCME® and MedTech Europe which allows us to deliver even better services.	" Geneva, Switzerland, February 1, 2018 – Kenes Group is pleased to announce that it is certified as EACCME® Trusted Provider as well as MedTech Europe Trusted Partner. Kenes Group becomes Trusted Provider of the European Accreditation Council for Continuing Medical Education (EACCME®). The Kenes Education team has a successful track record with different accrediting bodies. The EACCME® certification further demonstrates the company’s understanding and expertise in medical education and ensures a faster CME/CPD accreditation process for the involved stakeholders. Kenes Group also receives MedTech Europe Trusted Partner certificate. 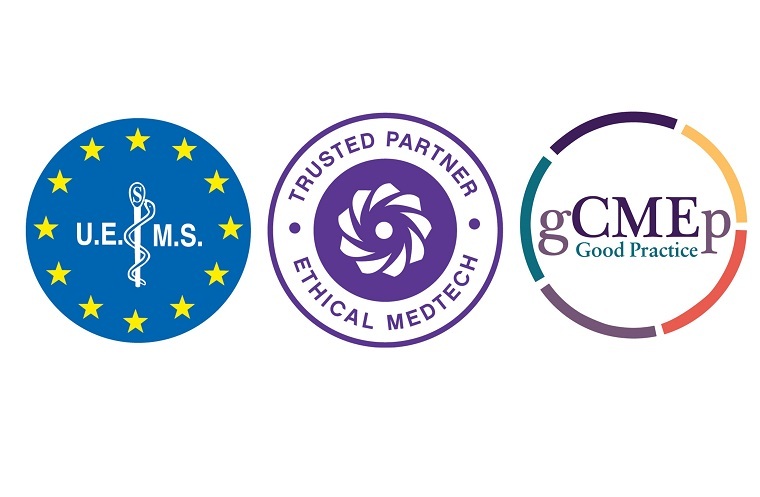 It acknowledges the company’s commitment to the ethical standards included in the MedTech Europe Code. It allows Kenes Group to obtain a quicker assessment of its events via the MedTech Europe Conference Vetting System. “The Kenes Education team has always been at the forefront of compliance and regulation standards. We are quick to spot areas for improvement and find ways to deliver added value to stakeholders in our medical meetings. We are honoured to receive certifications from EACCME® and MedTech Europe which allows us to deliver even better services” commented Dan Rivlin, CEO at Kenes Group. Kenes Group is also a member of the Good CME Practice Group (gCMEp), which illustrates the company’s commitment to high standards and knowledgeable partnership with its clients in the design and delivery of medical events. Additionally, the company provides award-winning e-Learning services to medical associations to further their educational offering.